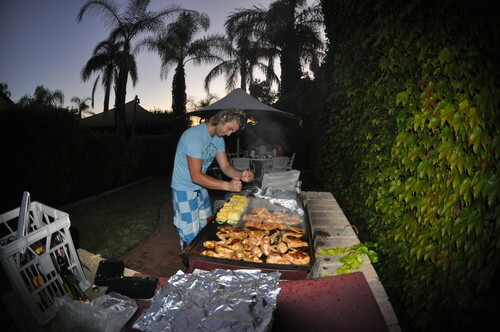 grilling in oz. . HD Wallpaper and background images in the keith harkin club tagged: keith harkin celtic thunder keith. This keith harkin photo might contain quincho, parrilla, barbacoa, tamal, mercado, mercado verde, greenmarket del agricultor, mercado del agricultor, and greenmarket.